Vampires: The Undead!!. 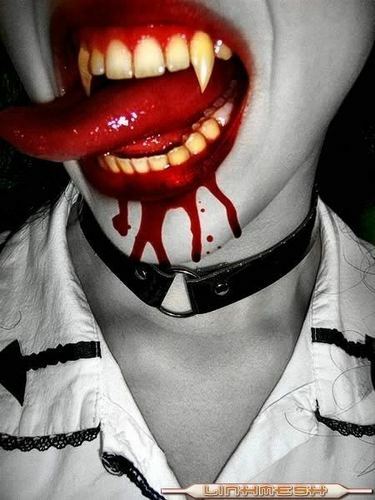 Awesome vampire pics :). Wallpaper and background images in the 뱀파이어 club tagged: vampire image vampyre horror photos vampires. "See the beauty in the blood"
The Vampire Name Generator. Get Names for Vampires.